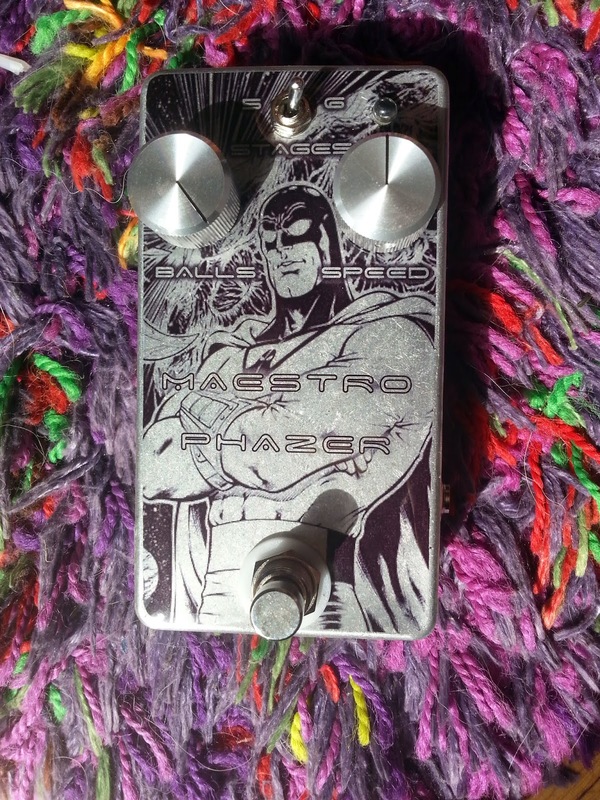 The Maestro Phaser is an phaser effect from the 70s with an very interesting enclosure design. knobs are on the side of the pedals, and have numbers on it, indicating the value. 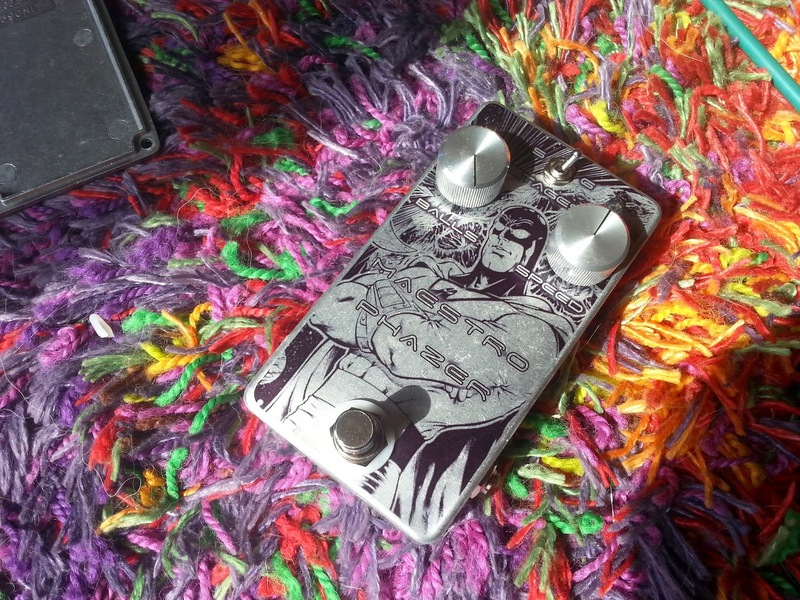 The original was a 5 stage phaser using the CA3094 chip. 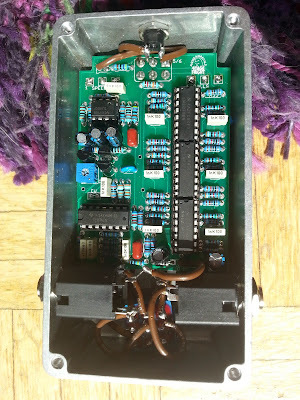 Also the enclosure was very huge. An excellent project which is similar to the Maestro is the madbean Stage Fright.